Welcome! Do you need help? 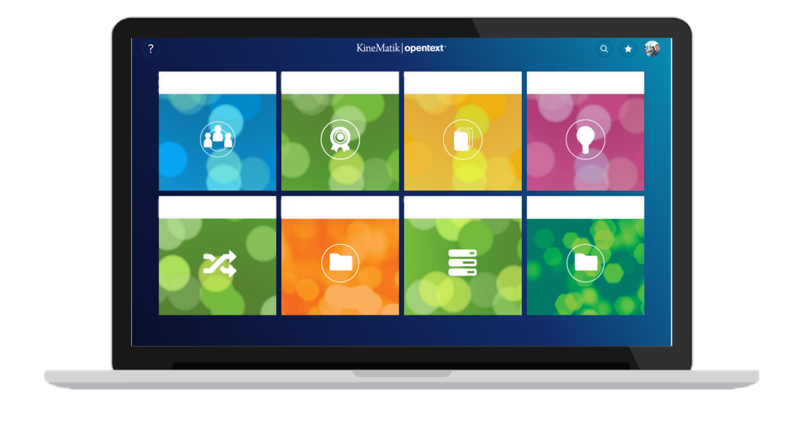 Here you can find different types of useful material: product videos, live demos, case studies, webinars, datasheets and more for the OpenText Solutions for extended ECM by KineMatik! Discover datasheets, videos, webinars and more. How to publish complex documents and more. Try out our software and discover all the benefits of the KineMatik Solutions.